New York Halal Street Cart Food: First in the DFW Area! Since 2014. Located in Arlington TX by UT Arlington & Dallas/Addison 2 blocks East of Galleria Mall. Open Late Daily! These sauce bottles you see right here - Yes, those are our very own White, Hot, and Hotter Sauces. Each made in house with the best ingredients to perfectly compliment your platter or wrap. Authentic New York Eats Street Cart style. We've got all three. Have them individually or mix them up. Sauces included. new york taste, texas big. Fast food prices, but not fast food ingredients or quality. All natural chicken, Gyro meat that actually has Lamb meat, 100% Beef burgers hand-made, fresh supplied veggies, falafel made from scratch, & more. Where can you find a better platter with the right mix of flavors from meat, rice, and sauces? Everything is made fresh to order. ORDER New York Eats for delivery from the comfort of your home. We partner with Grubhub, UberEats, and DoorDash so you have multiple options for delivery. Delivery charges may vary based on the delivery partner chosen and distance from our restaurant. Every platter achieves that elusive, cuisine-defining balance of taste and freshness. There’s something for everyone on our menu. 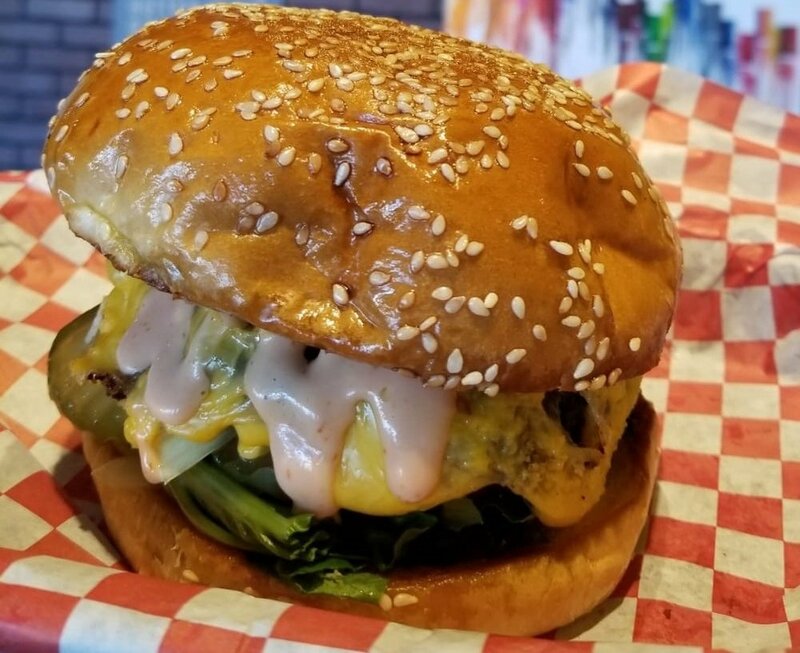 Where else can you get a variety of quality platters, wraps, vegetarian options, and a full line of fresh burgers made in house? interested in opening a new york eats location? we're actively seeking potential partners across the country that would like to own their own location. Please fill out your contact information below and we’ll be in touch. Ask a New Yorker for some Halal, and they'll point to any one of hundreds of street carts with food similar to what we serve. But the word also means meat that is from animals that are properly and humanely slaughtered. 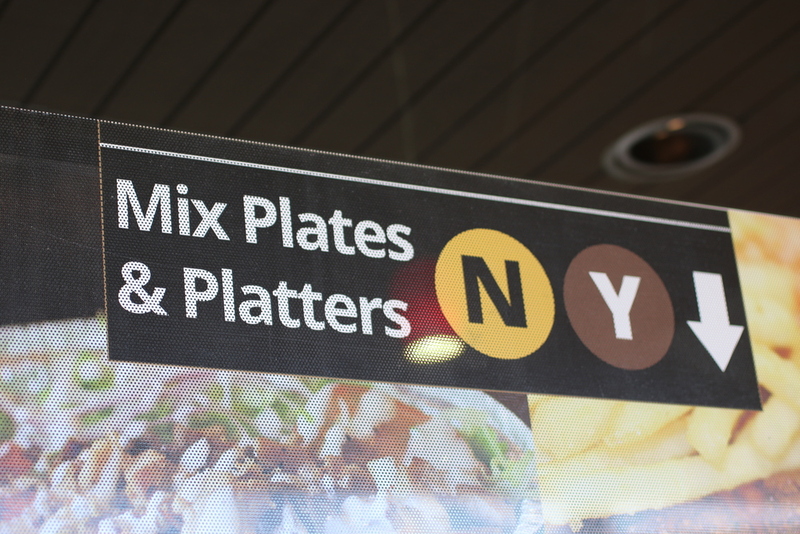 At New York Eats, all of our meat - Chicken, Gyro, and Beef - is hand-cut Zabihah Halal. We do not sell, store, or cook any meat that is machine cut, or not halal, or not zabihah. Our menu is not "partially halal" or "halal by request". As a customer you can enjoy our full menu with no fear of contamination or mixing of halal and non-halal meats. We only use suppliers approved by Halal Advocates of America, the leading halal authority in the United States. Halal Advocates of America has emerged as one of the most reliable organizations specializing in certifying halal meat providers, even by the most stringent standards.